It’s been such a nice spring that we are already thinking about our summer plans. 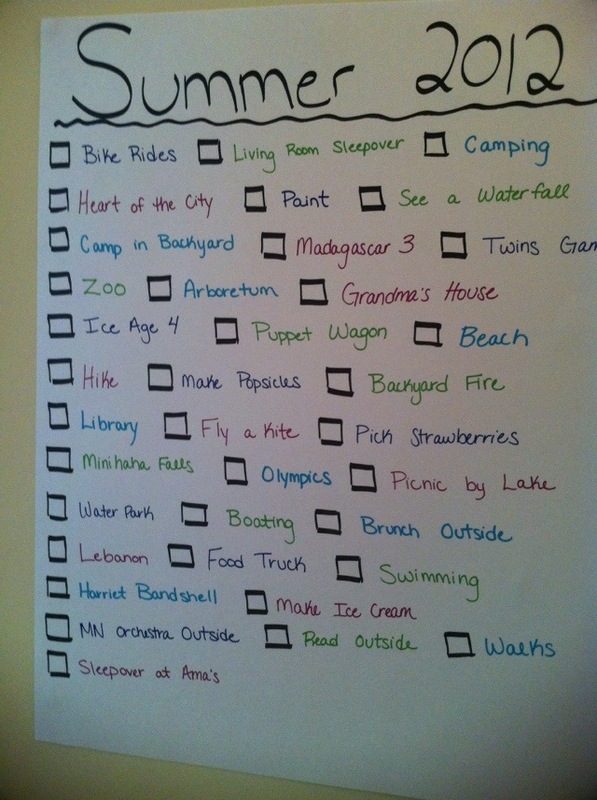 Last year we made a list of things we wanted to do during the summer and it was so much fun we decided to do it again. We kept some things and added new ones. Of course the biggest event of our summer will be welcoming this baby in about 6 weeks! What things do you want to do this summer?